Clinic Synopsis: Using technology in the secondary string rehearsal will improve your students’ playing skills and make your rehearsals more effective. Applications and rehearsal techniques for use of technology in the rehearsal will be shown throughout the session. Devices such as: computer, document camera, tuners and metronomes, along with various software applications, and websites like YouTube will be demonstrated. Setting up your rehearsal room and how to acquire these devices will also be discussed. Clinician Biographical Information Joseph Brennan received his Bachelors and Masters degrees in Music Education from Temple University studying violin with Julian Meyer while also playing in small ensembles on Trumpet. Joe is now a Doctorale student in Education Leadership at Temple. For 28 years, Joe has been the director of the string program at Haverford Middle and High Schools and is the Music Department Co-Chair. He directs three orchestras in addition to teaching general music. In 2006, Joe was recognized by the Pennsylvania Music Educators Association with the Citation of Excellence Award. 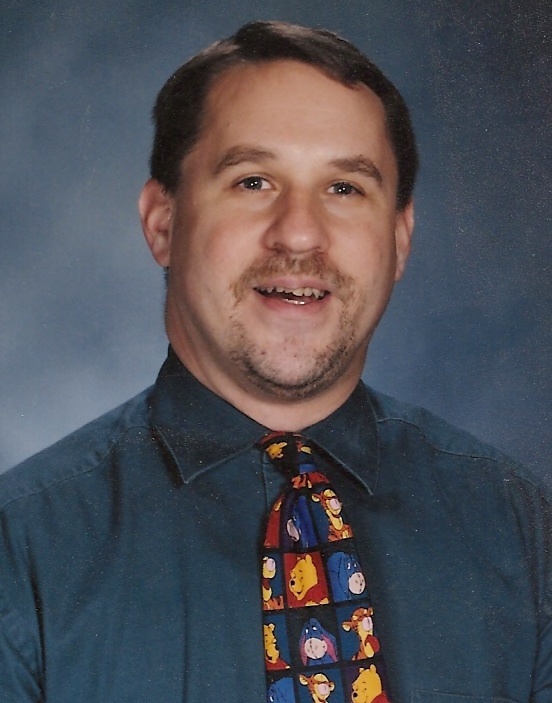 Mr. Brennan has presented sessions at past conferences for ASTA NAfME, The Midwest Band and Orchestra Clinic, along with state conferences in Texas, Ohio, and others. Joe has been a guest conductor for various String Festivals and has brought many string chamber ensembles and orchestras to perform at the PMEA annual state convention. Joe lives in Hainesport, New Jersey with his wife and children. Being a kidney donor, Joe, is an advocate for organ donor awareness.